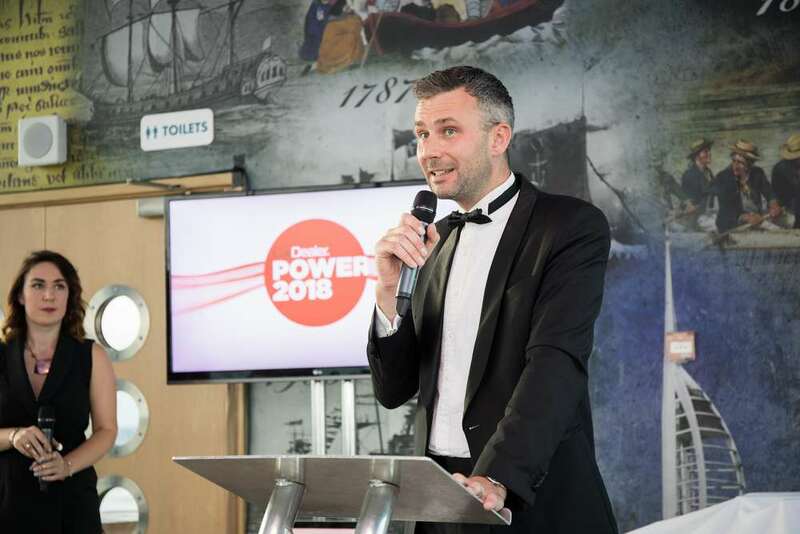 CitNOW’s trophy cabinet has grown to accommodate a trio of ‘Video Provider of the Year’ awards after winning another of the accolades at Car Dealer Power 2018. The ceremony, held at the impressive Spinnaker Tower in Portsmouth, named the best suppliers and manufacturers in the automotive industry. Now in its ninth year and highly regarded for its independent and robust voting system, the annual survey and awards ceremony invited dealers to have their say. With thousands of dealers voting, the ‘Video Provider of the Year’ award was in no doubt after the originator of the automotive video sector – CitNOW – secured the most votes for the third consecutive year. Ollie Parsons, Head of UK Sales and Client Services at CitNOW said: “We are particularly pleased to receive this award because retailers were able to speak their minds knowing that the process is completely anonymous. CitNOW is seen as the benchmark for app-based video and image solutions for the automotive sector, giving dealerships the ability to offer new levels of transparency and customer service. As CitNOW celebrates its 10th anniversary this year, it is now operational in 45 countries globally and works with 43 OEMs.